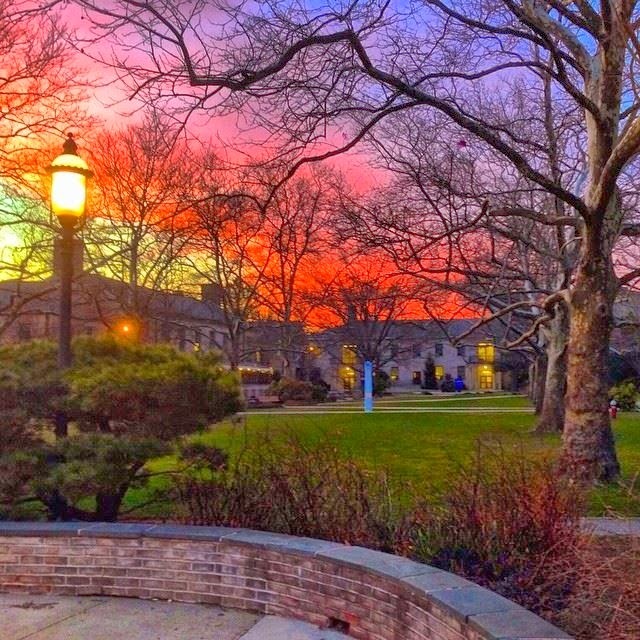 Hofstra Pride Guides: #Hofstra sunset! What other University has thousands of photos of just their sunsets? That's right, Hofstra does! It is no secret to anyone that follows Hofstra on any type of social media that we are extremely proud of the sunsets that occur every night over our campus! This is truly always a beautiful sight, that you need to see with your own eyes! For now though, this picture of last night's sunset should suffice!